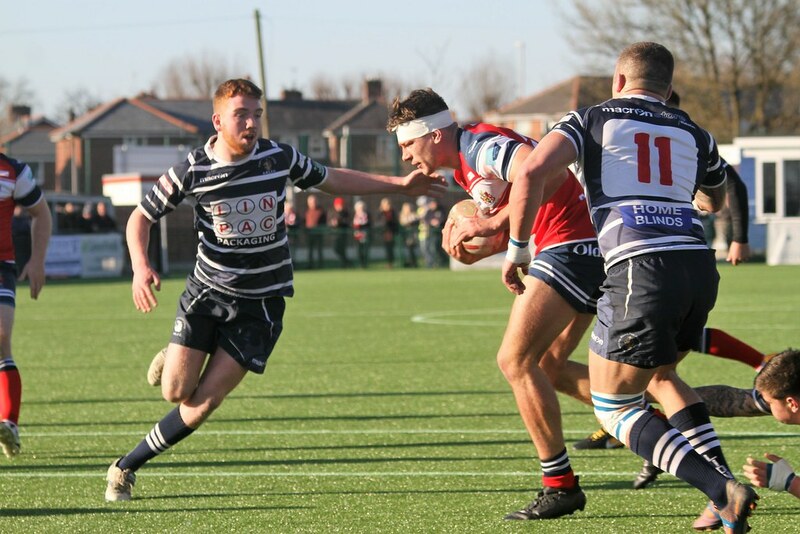 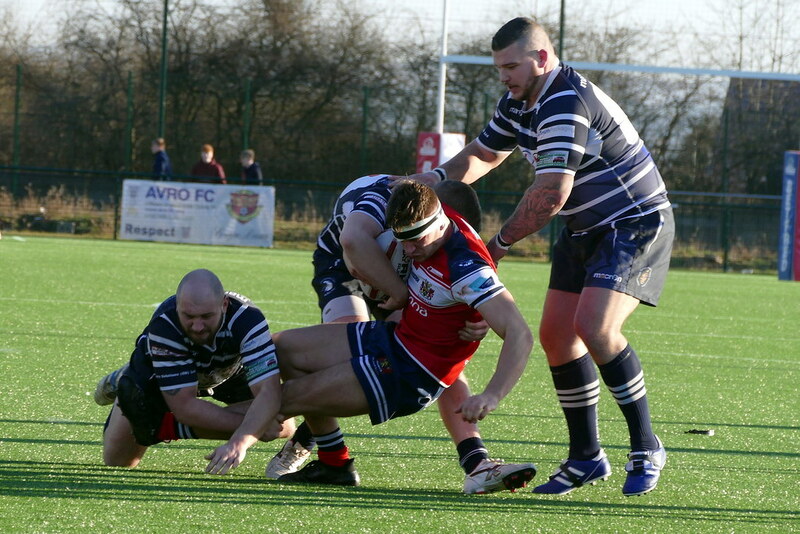 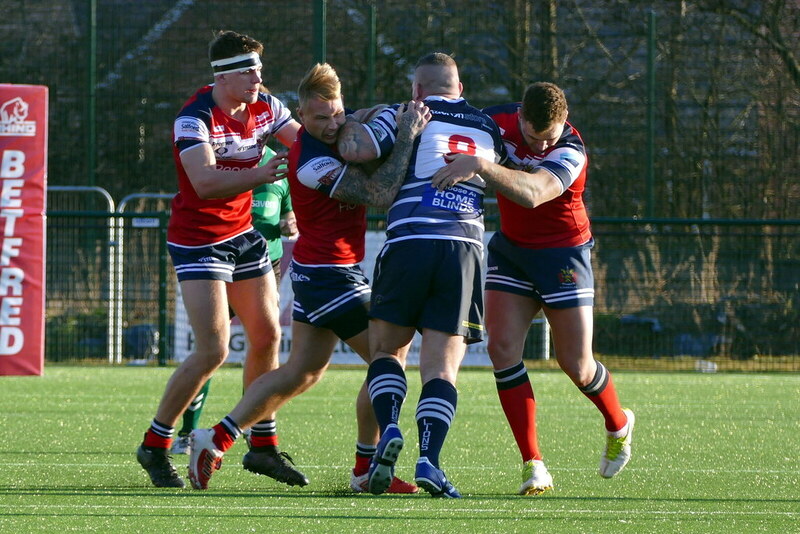 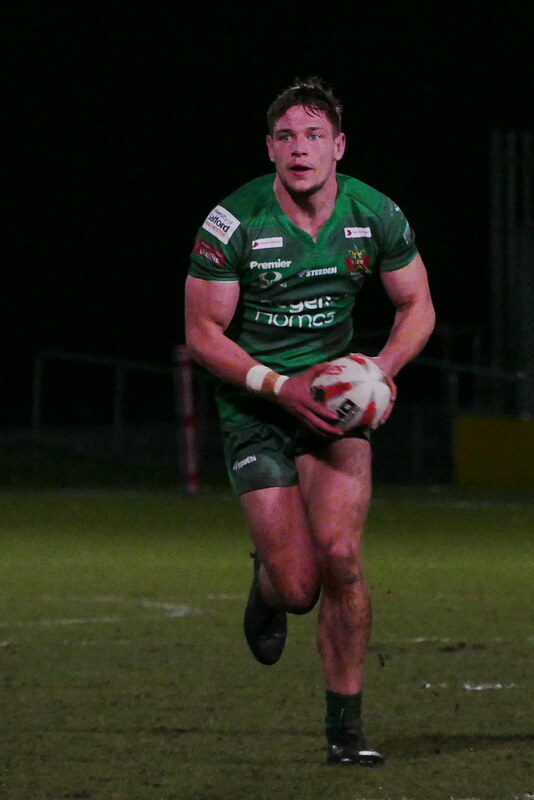 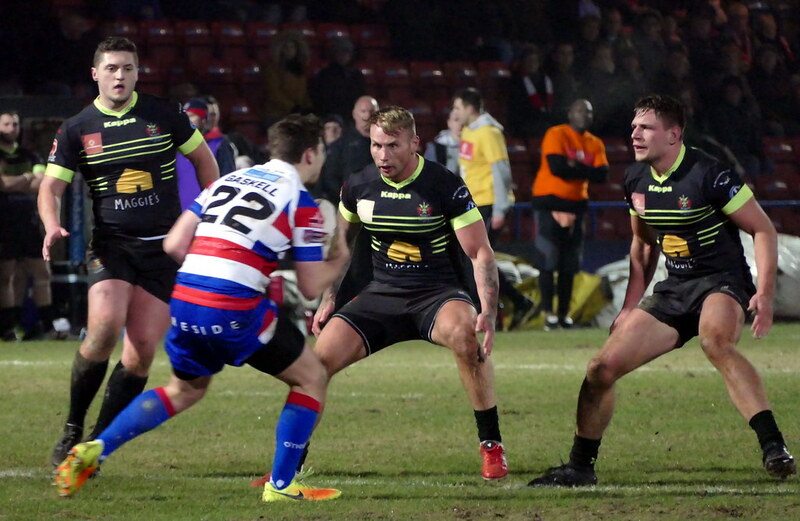 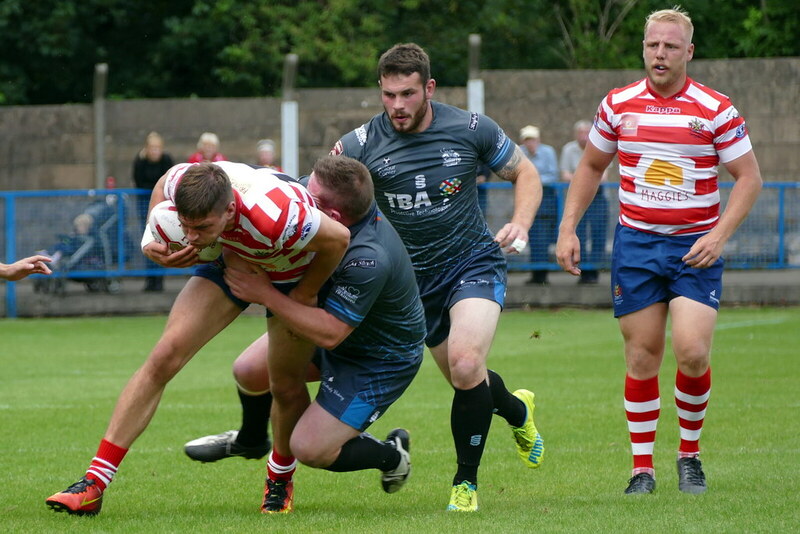 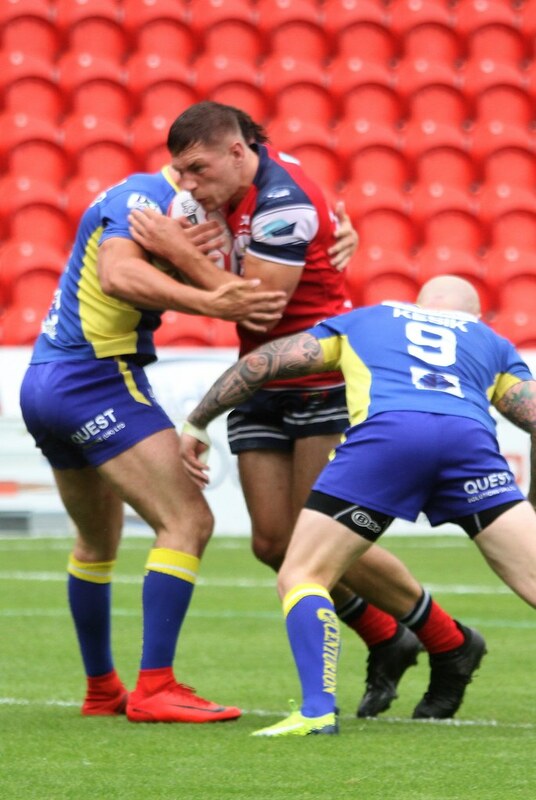 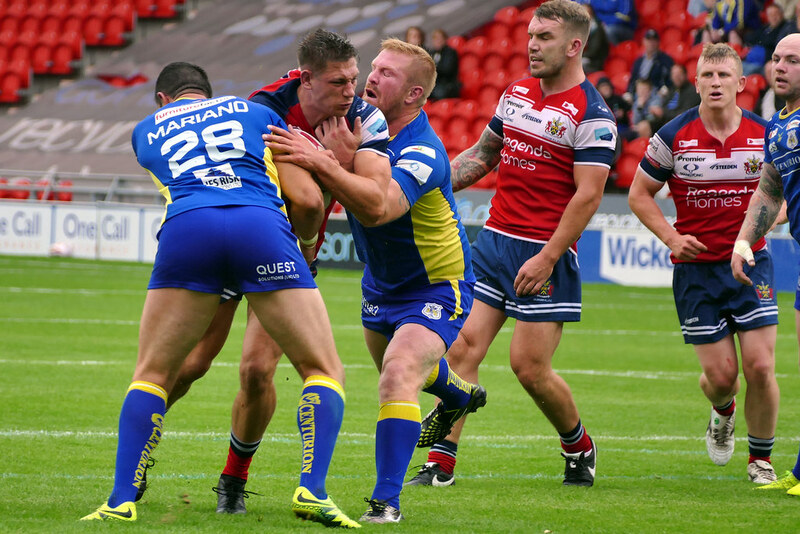 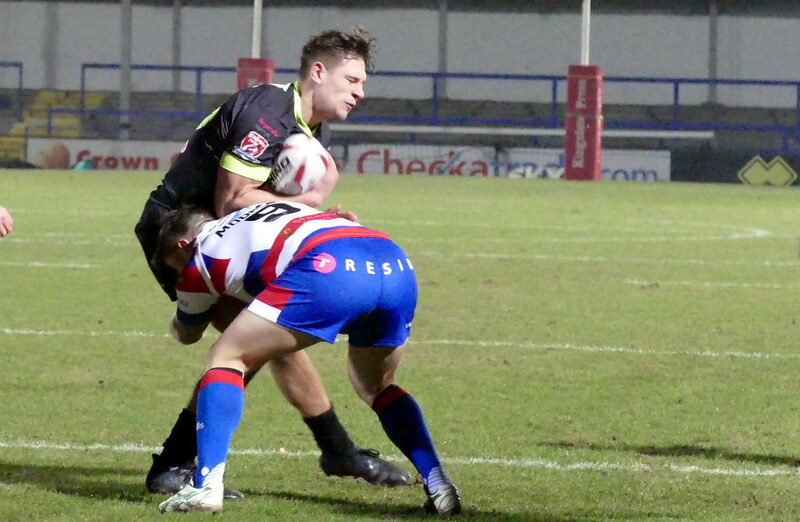 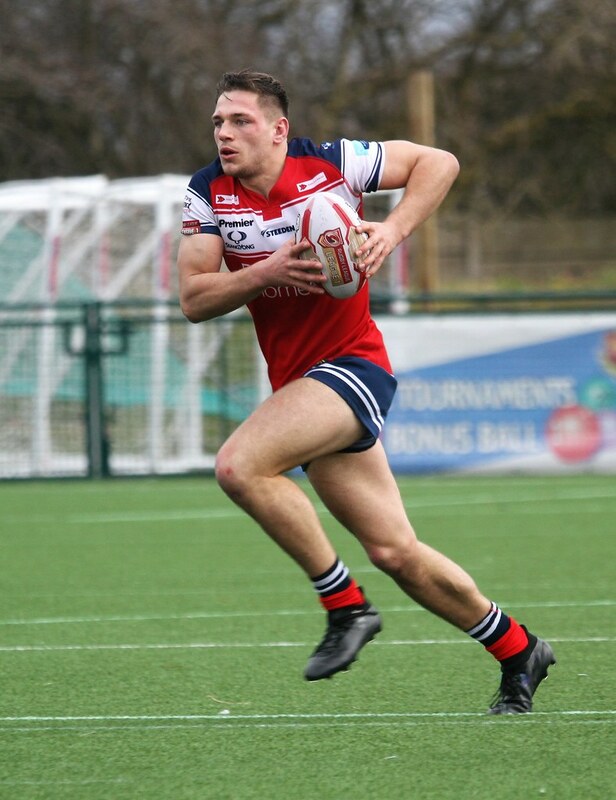 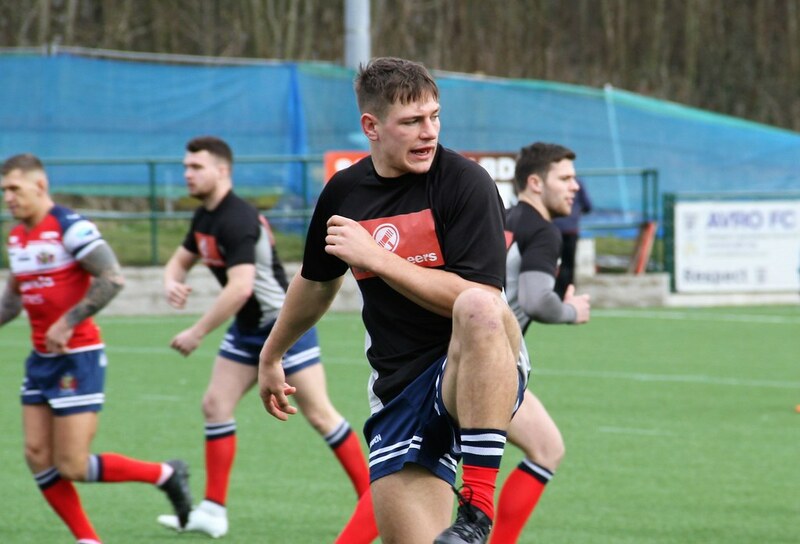 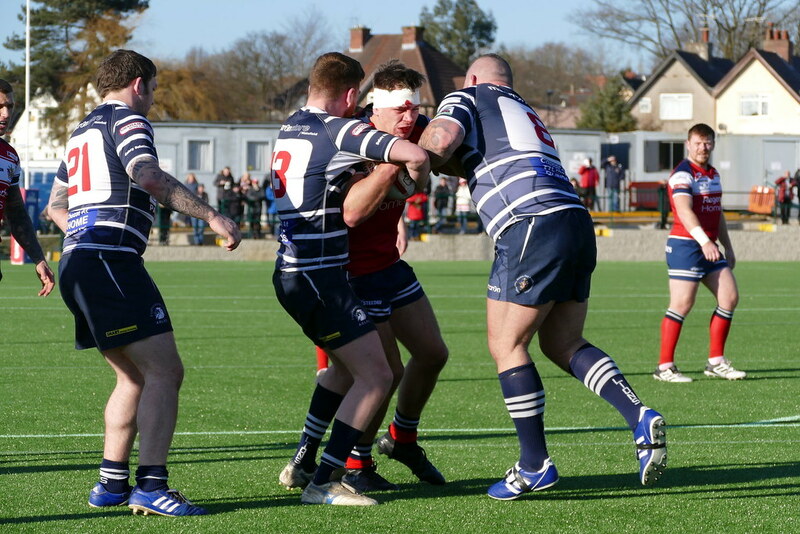 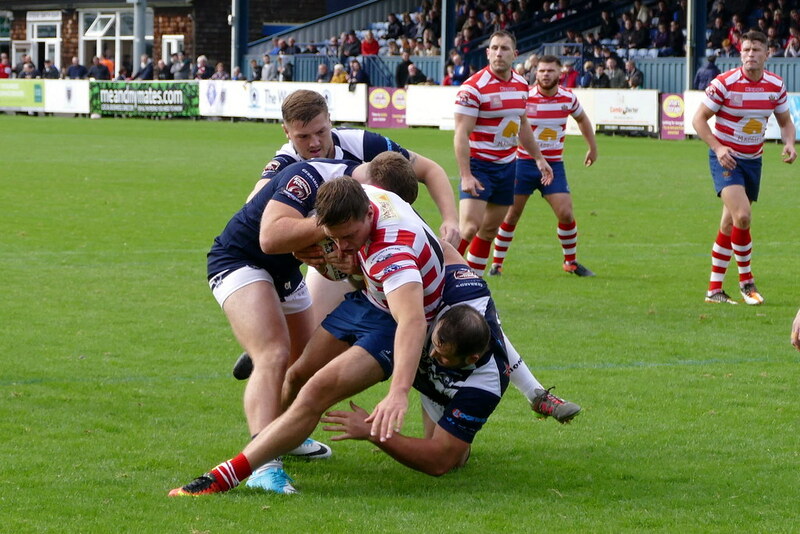 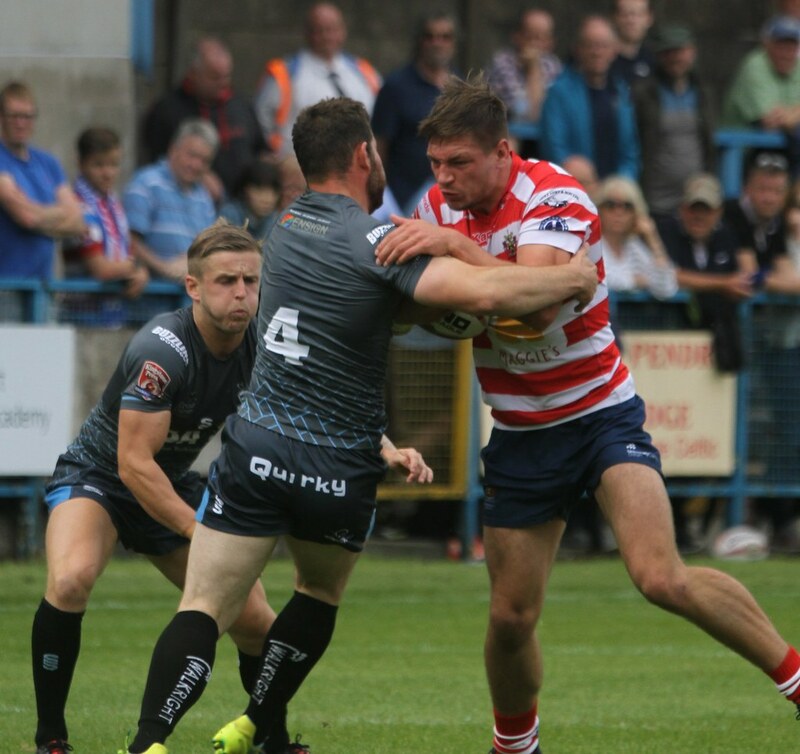 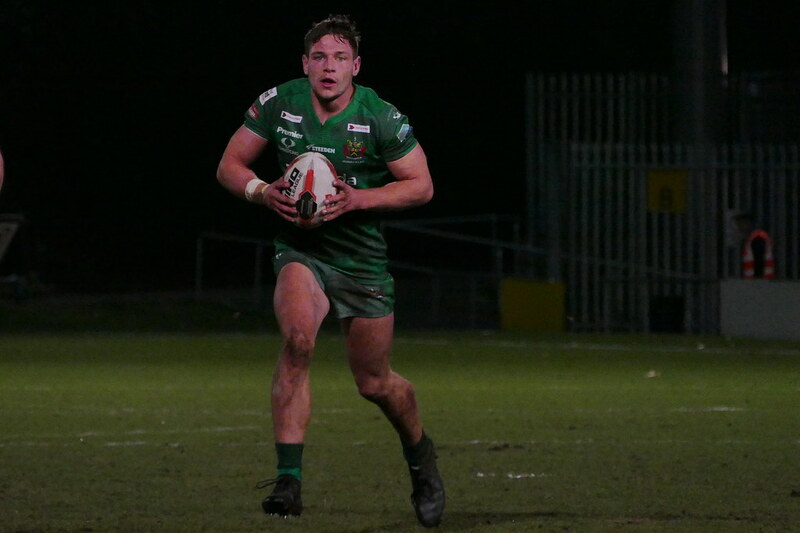 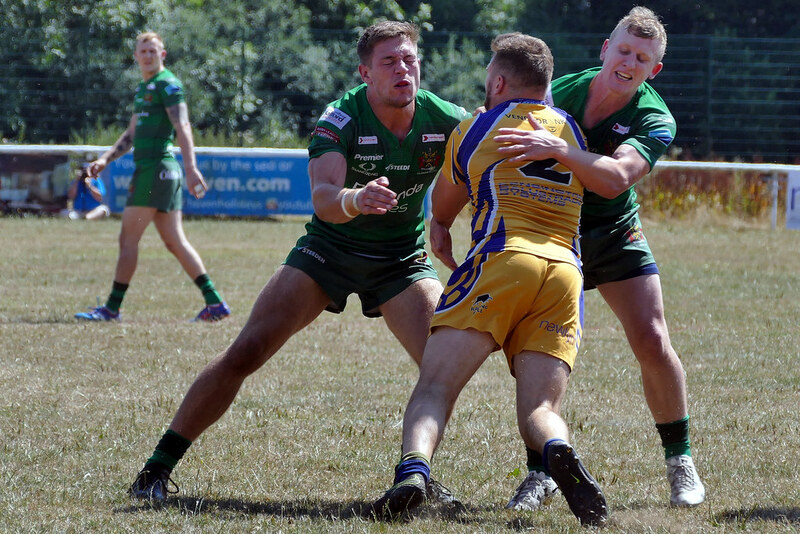 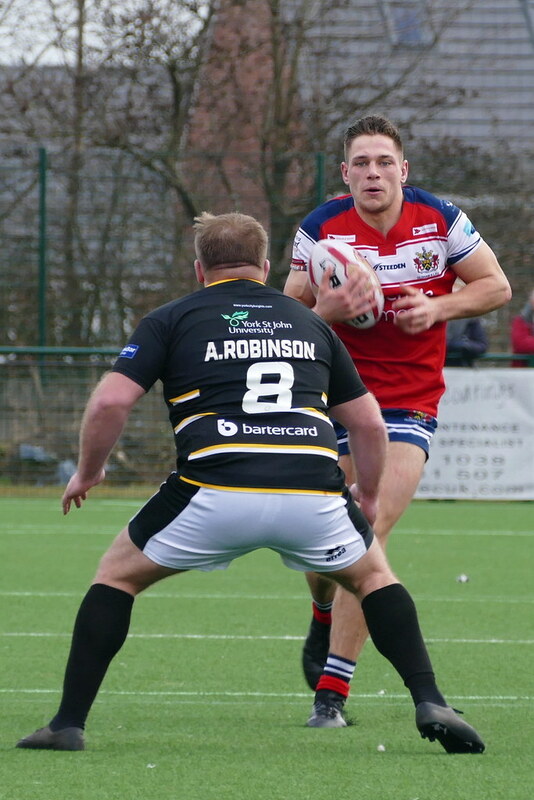 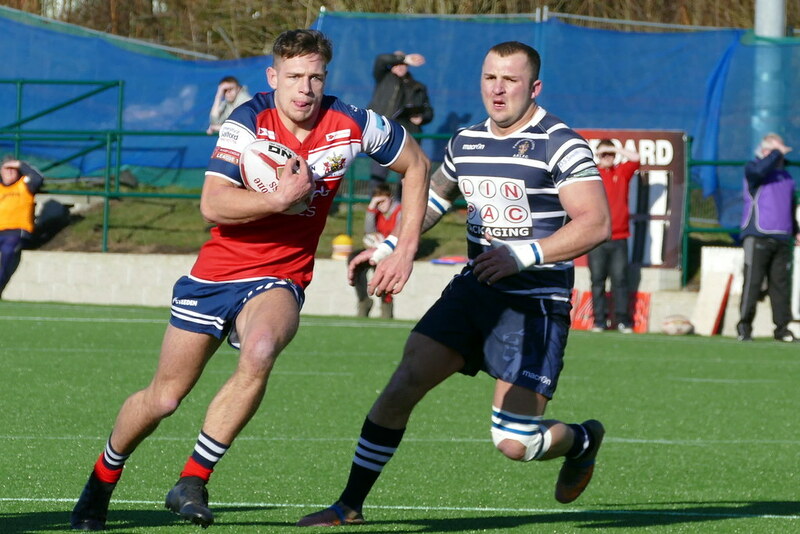 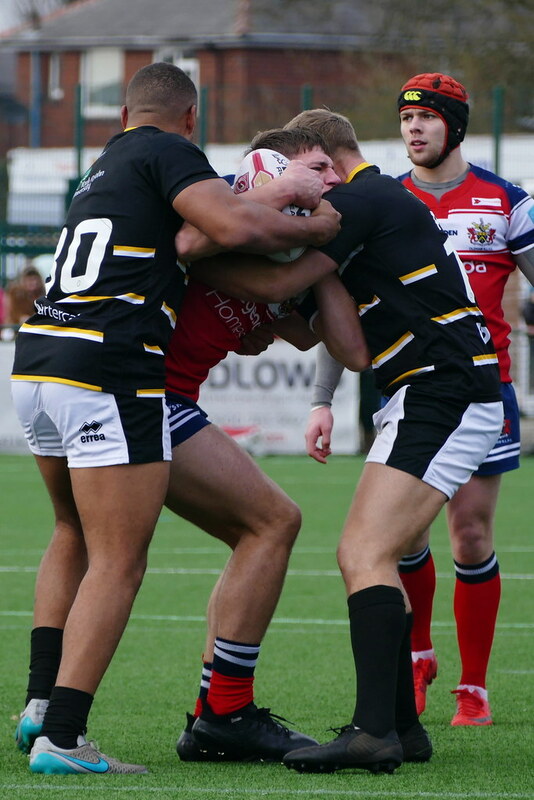 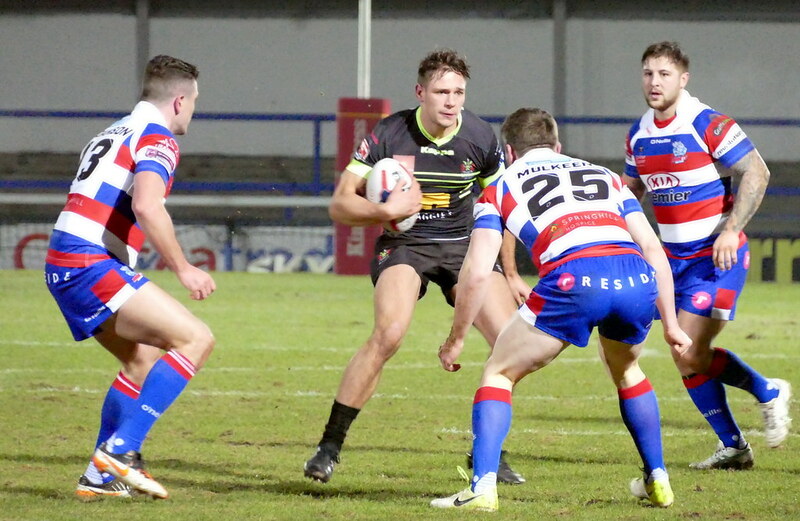 The 'baby' of the squad at the age of 20, hard-grafting Liam played 17 games for Roughyeds on loan from Salford in 2017. 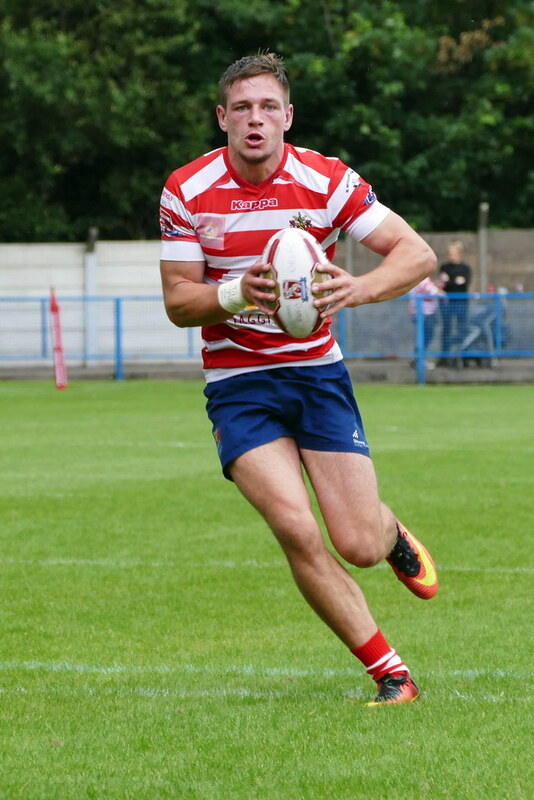 When he was ultimately released by the Red Devils, Scott Naylor moved quickly to sign him permanently. 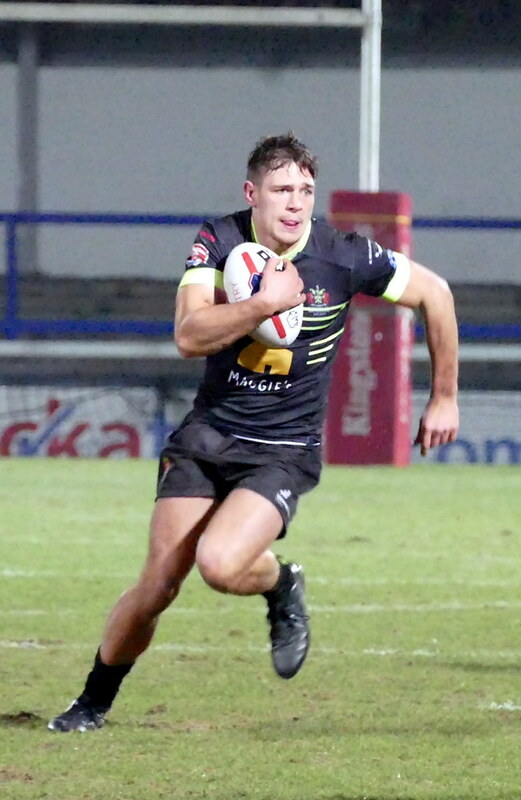 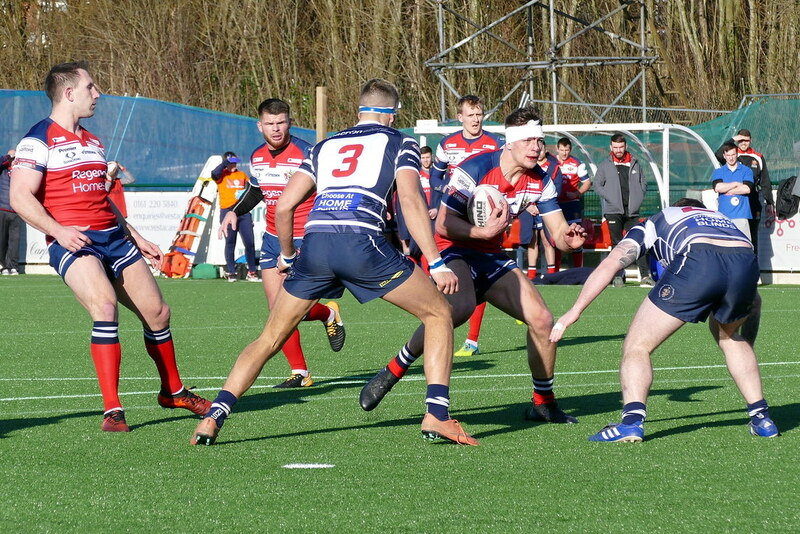 He joined Salford from Wigan St Jude's at the age of 15 and had two years with their under-19s and another two as a full-time member of the first-team squad.